Bobby is a hunter like the Winchesters, though he seems to stay fairly stationary. He wears a lot of flannel and is almost always seen in a trucker's hat. He runs an auto salvage yard as his day job, and is a go-to guy for supernatural research. He became involved in the hunt when his wife became possessed and he was forced to kill her, because of his lack of supernatural knowledge at that time. He seems to have amassed quite a bit of knowledge over the years (being the first to deduce on his own that Meg was in fact possessed), plus his house is full of bookcases and stacks of books about the supernatural world and the things hunters go after. 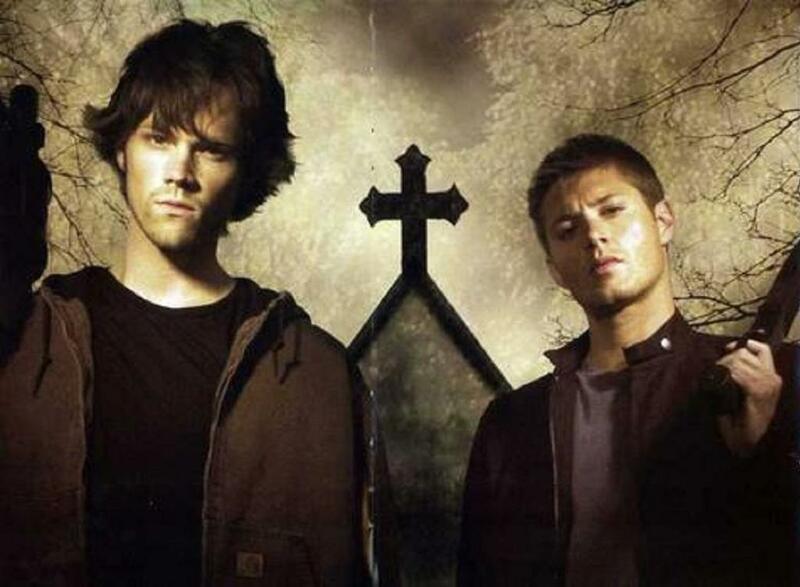 He and John Winchester were old friends, though they had a falling out prior to the onset of the series. According to Dean Winchester during Bobby's first appearance, the last time Bobby and John met prior to the show, Bobby almost "filled him with buckshot," but they made peace and were working together again before John's death.